When thinking about visiting Kuwait, the first thing come in to mind would be the Kuwiat Towers or the Grand Mosque. However, there are destination other than the popular tourist sites in the city. Failaka Island is such an option, which has been becoming a preferred destinations in Kuwait. Located along the northern part of Persian Gulf and located 20km away from Kuwait City, it is situated opposite to the Failaka Bay. The island is spread over 24 square kilometers of area. Failaka in the past century was little more than a quiet refuge for fishermen and the occasional Kuwaiti seeking relief from the mainland’s fierce heat. But just under the island’s sandy soil, archaeologists have discovered a complex history extending back 4,000 years, from the golden age of the first civilizations to the wars of the modern era. 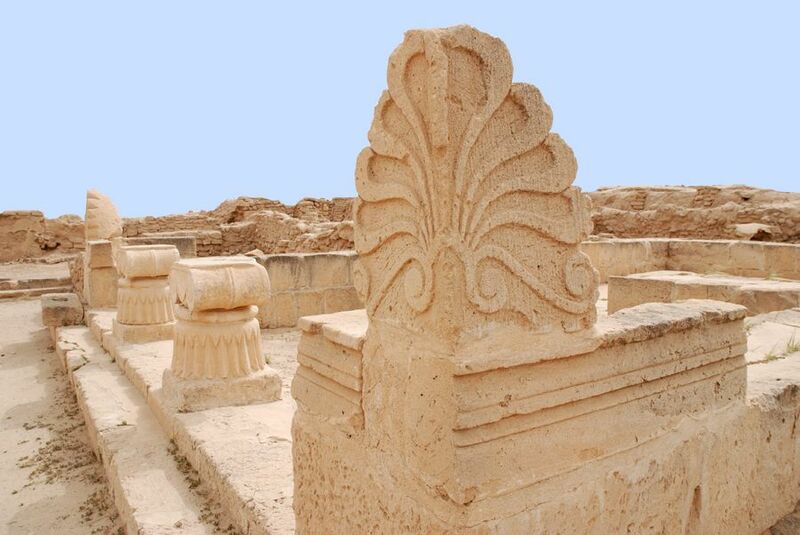 The island also has interesting specimens from the Bronze Age and Dilmun Civilizations. The Greeks are said to have lived in this island and set up localities. 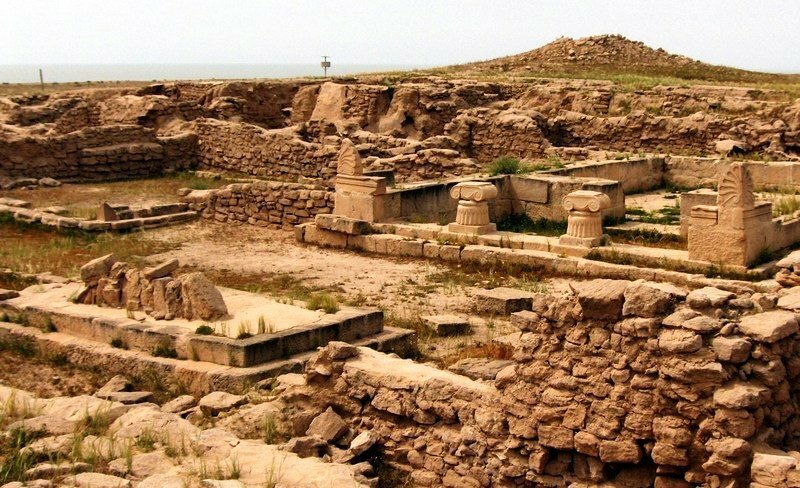 The archaeological remains of the past, in the form of coins, temples and seals are still found here, which could be a treasure trove for history buffs. In 1990, there were around 2,000 residents in the Island. On August 2 of that year, Failaka’s location once again came into play when Iraqi forces attacked the island as part of their invasion of Kuwait. The island’s defenses consisted only of a small contingent of troops, which the Iraqis could defeat quickly, and the inmates to leave the island. American forces retook the island in 1991 and expelled the 1,400 Iraqi soldiers who had made it their base. 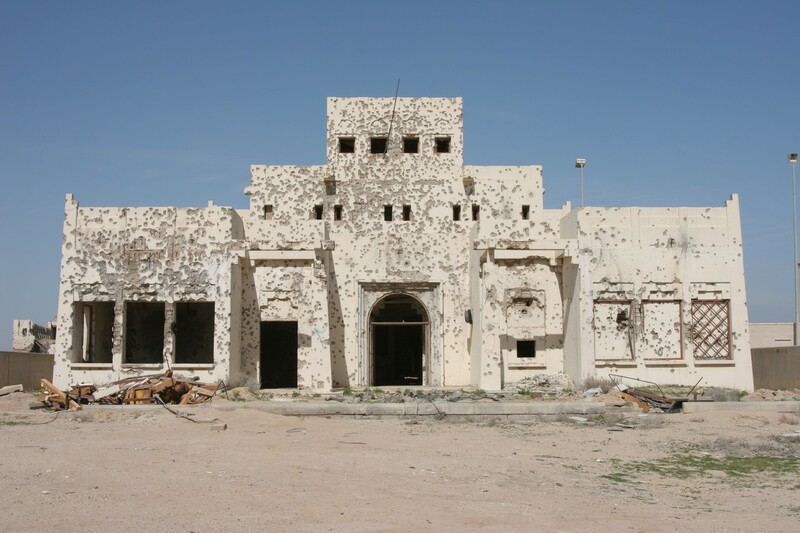 After the Iraqis retreated, the Kuwaiti military used what remained of Failaka’s modern town for target practice. Today, the houses are riddle with shell holes and bullet scars. 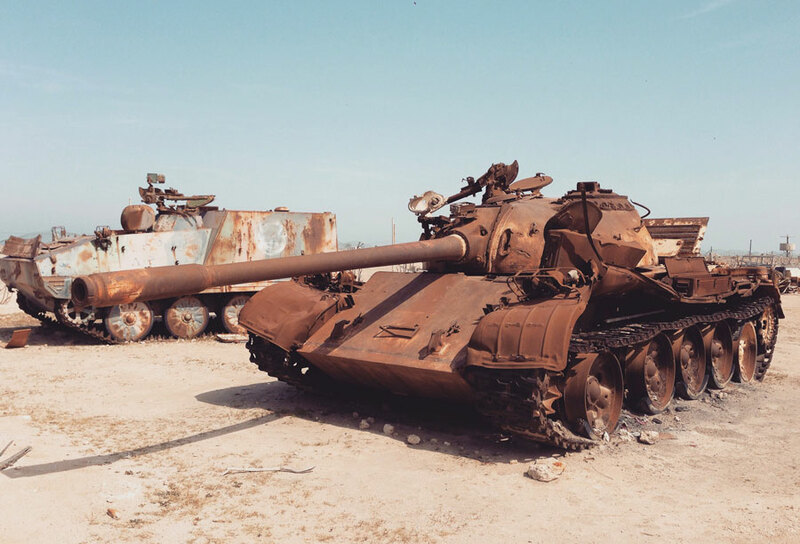 Outside the settlement, protected by a high fence, we can see rusted and battered tanks, armored vehicles, and other army equipment damaged and destroyed during the First Gulf War litter the ground making it a large open-air monument to the horrors of war. One can visit the destroyed houses, schools and offices and see what war does to a country. December to March is the best time to visit the Island it is said, due to the gentle breeze, budding flowers, vibrant flora, changing temperature and pleasant weather conditions. Failaka Island has been much developed as a tourist spot currently, as it offers fishing, boating, sailing, swimming and water sports. 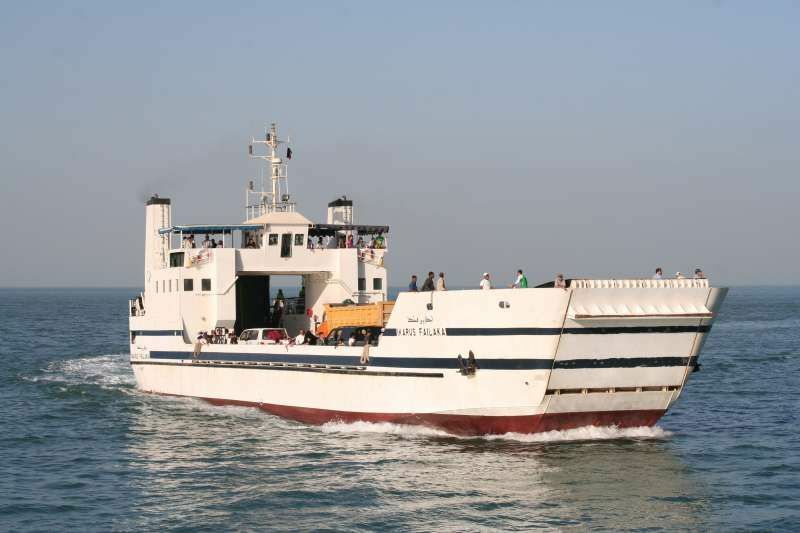 The trip from Kuwait City to the island is by ferry and takes approximately 90 min. Trips around the island are by foot, and can in most cases be finished within the three hours the stay lasts before the ferry returns to the main land. Those who wish to take a break from the huzzle and buzzle of city life can catch a ferry and escape to Failaika and experience the archaeological remains of a glorious past.